Spinnerbaits are one of the all-time favorites for catching most species of fish, not only Bass. If you are targeting Bass you will need to know some of the secrets of how to fish spinnerbaits. The videos below will help you figure out the best ways to target Bass using spinnerbaits. We compiled a few of the best videos from Pros like Kevin Vandam and Scott Martin. 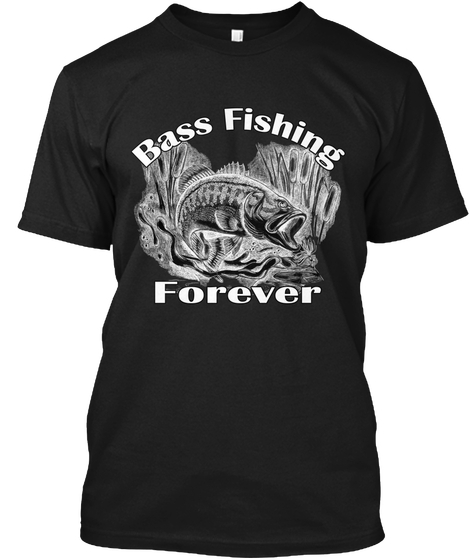 Learn from the best and you will start catching Bass like the best! We listed 6 videos in this playlist but will add a few more in the coming months so check back later for more great videos on how to fish spinnerbaits for catching Bass. 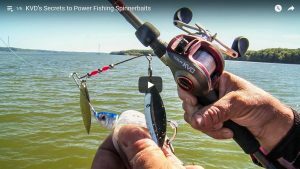 How to Fish a Spinnerbait - Scott Martin - Everything you need to know.